Created with Haiku Deck. 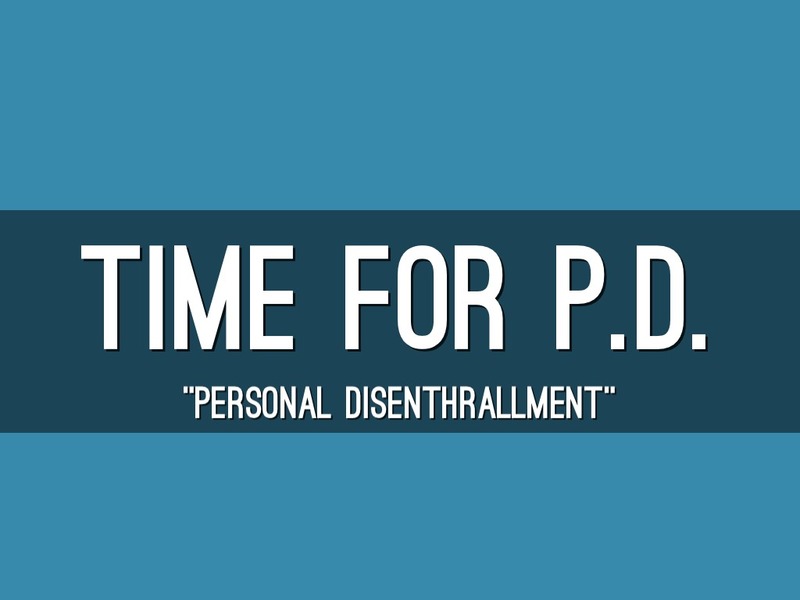 This deck, along with the Ken Robinson speech, will be a PD Presentation to a group of 70+ high school teachers. 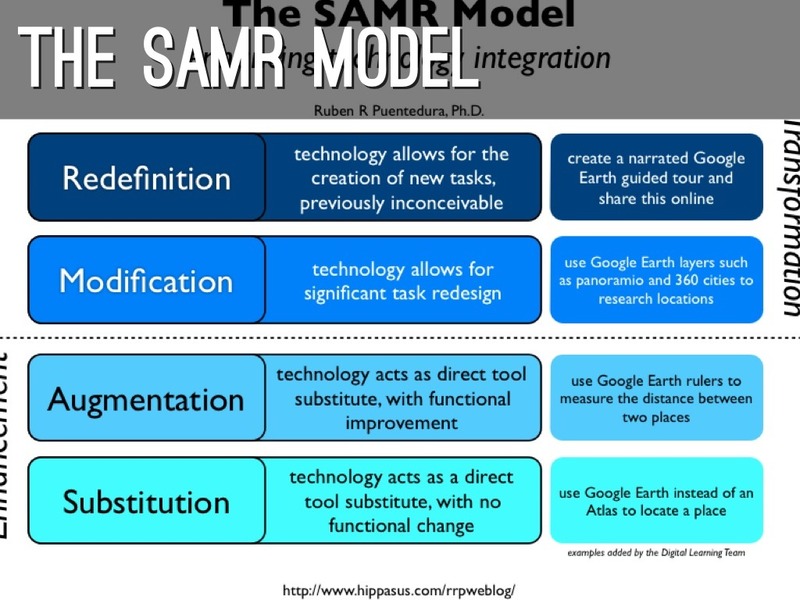 The aim will be to "provoke" teachers to adopt a new approach to technology integration. Author, speaker and international advisor to governments on educational matters. 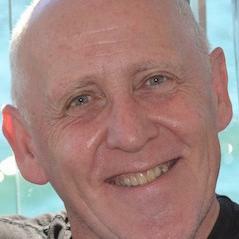 Spent a little over a decade as Professor of Arts Education at the University of Warwick. Now resident in Los Angeles. Much of his focus on the idea and value of creativity. 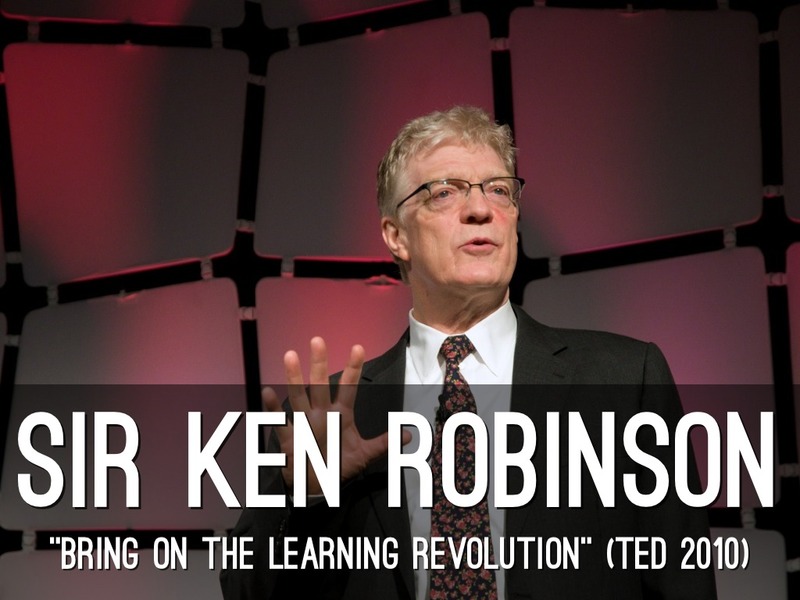 His TED talk "Bring on the Learning Revolution" runs for 15 minutes. Ask participants to discuss what they believe to be the principal messages delivered by Robinson in his TED talk. 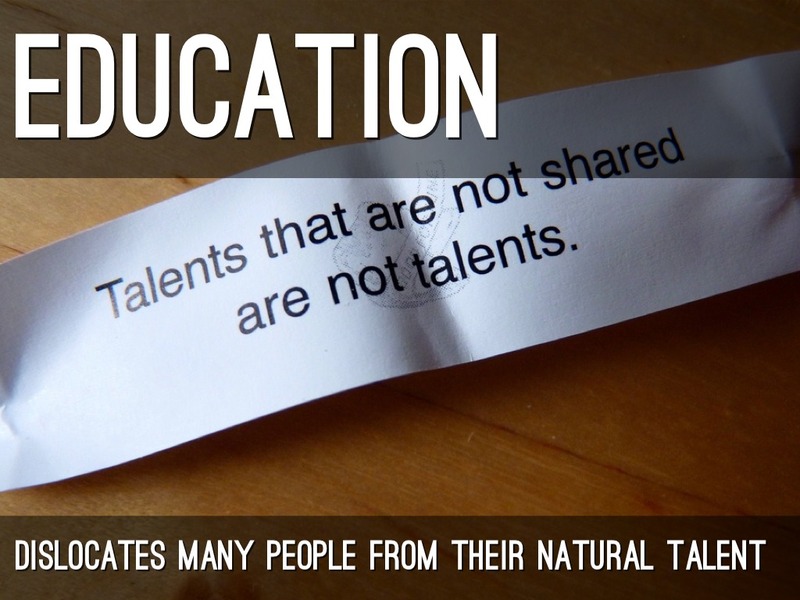 Robinson emphasises that our school systems do NOT provide opportunities for students to discover and then explore their "natural talent." 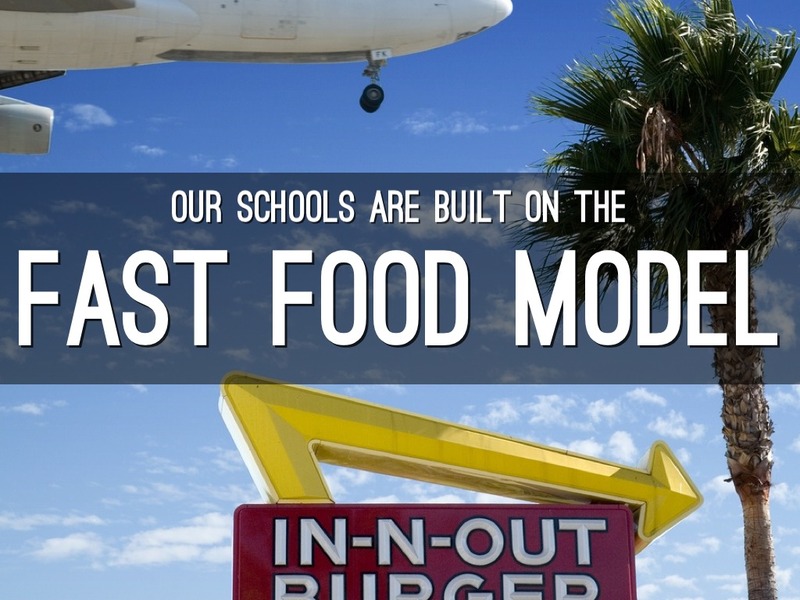 Robinson has long described education as "organic." Unfortunately, most schools (all?) 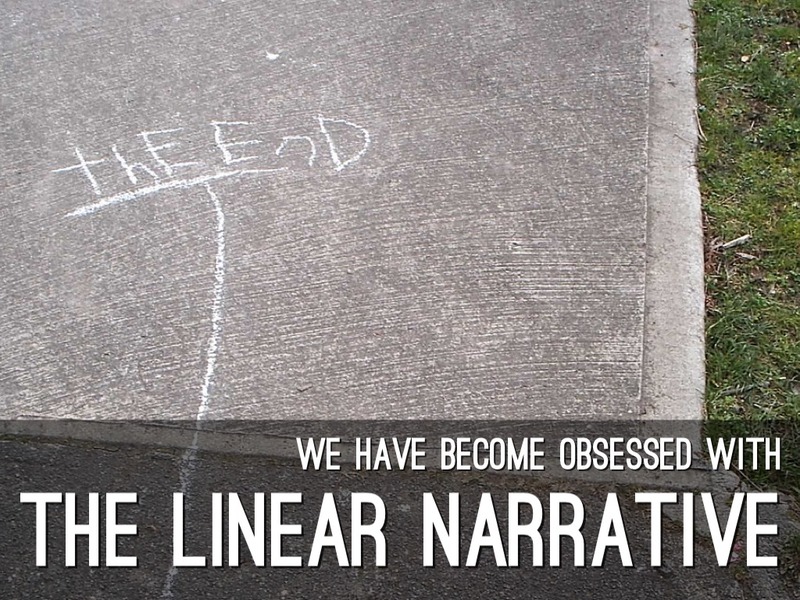 follow a "linear narrative" in which students move from Point A to Point B. "College does NOT begin in kindergarten. Kindergarten begins in kindergarten." In his speech, Robinson references a TED talk from celebrity chef Jamie Oliver who spoke of "fast food" and "agricultural" styles in cooking. Robinson applies this to education, believing that we must abandon the mass produced, standardised model in order to have an "agricultural model" ... in which we tend for individual students, monitor their growth and meet their individual requirements. With a wonderful story about a fireman, Robinson emphasises how often teachers can deride the "dreams" of students. 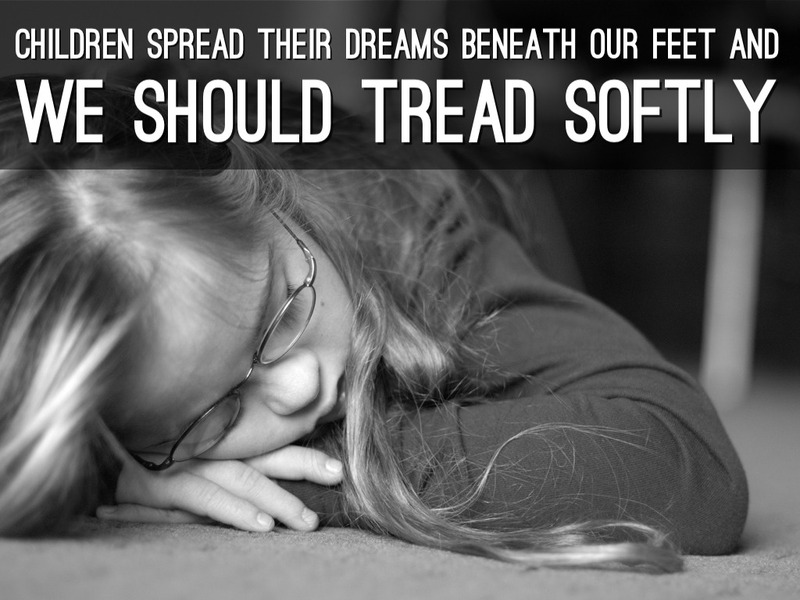 He asks teachers as his speech concludes to "tread softly." Robinson quotes from Abraham Lincoln and goes into raptures over Lincoln's use of the word "disenthrall." Robinson asserts that too many teachers are "set in their ways" believing there is "only one way." 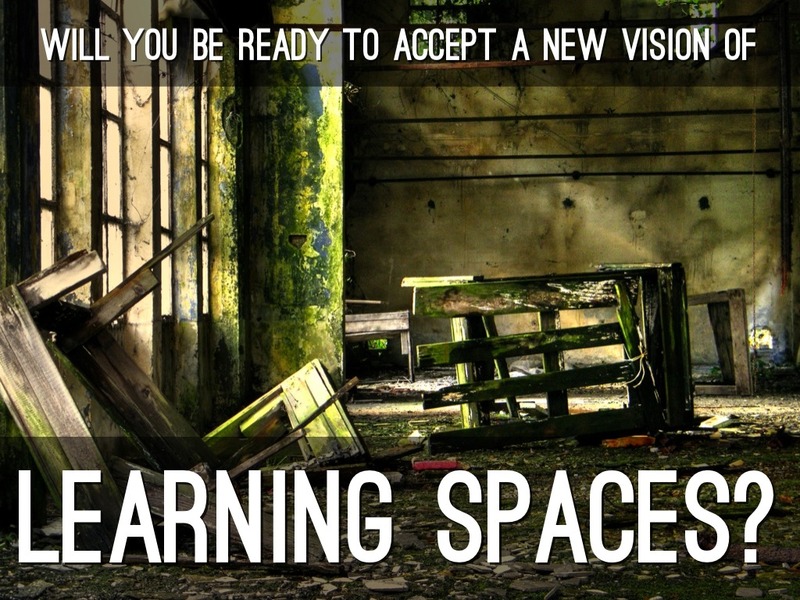 Teachers must be prepared to be learners. 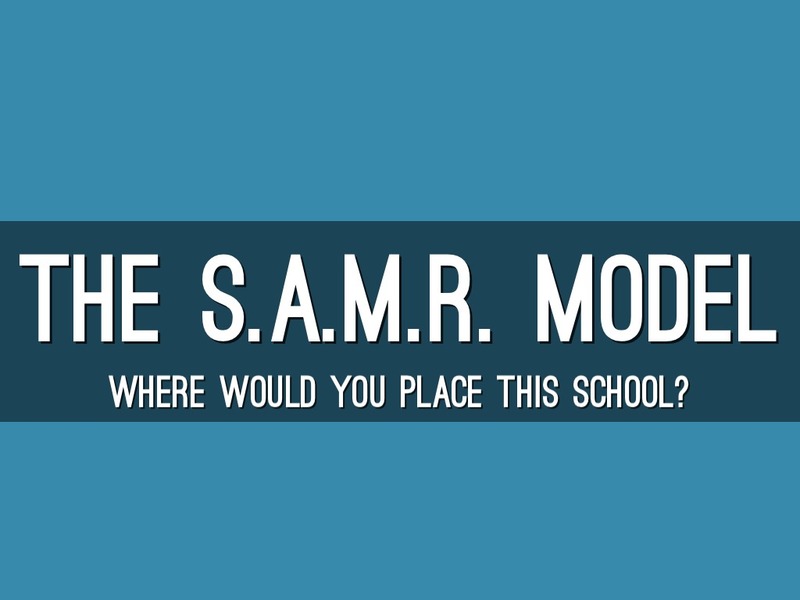 WHERE WOULD YOU PLACE THIS SCHOOL? Give audience/participants a brief explanation of this model. (NB: The largely obscured vertical word at bottom left is "Enhancement" whilst more visible at top right is "Transformation." Allow for some discussion ... Is this a Transformative school? 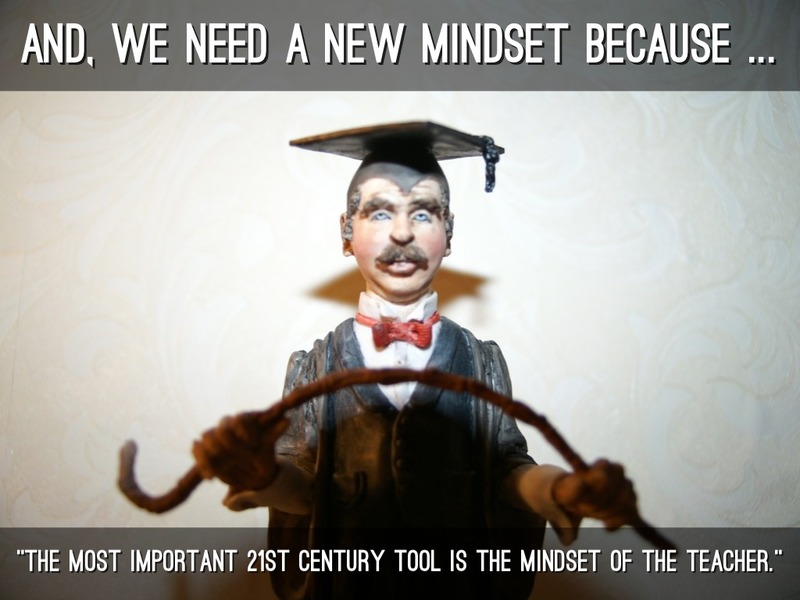 "THE MOST IMPORTANT 21ST CENTURY TOOL IS THE MINDSET OF THE TEACHER." Teachers need to respond ... as testified to by the quote, our "mindset" is a key factor. 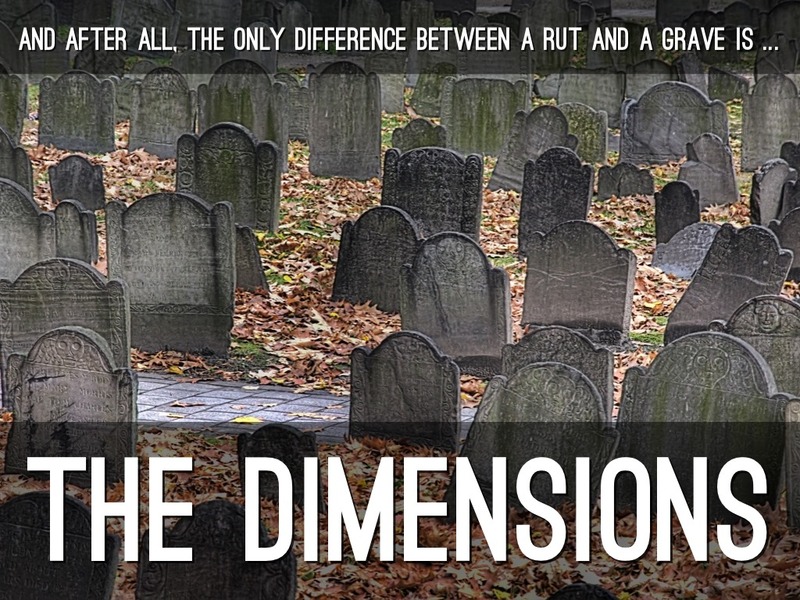 ... let's get out of the rut before it becomes a grave, before the school loses its relevance. 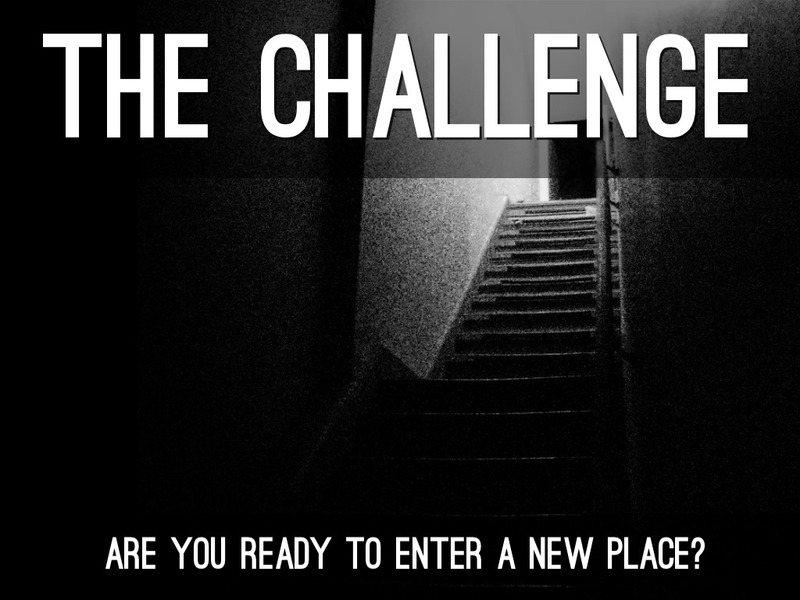 ARE YOU READY TO ENTER A NEW PLACE? 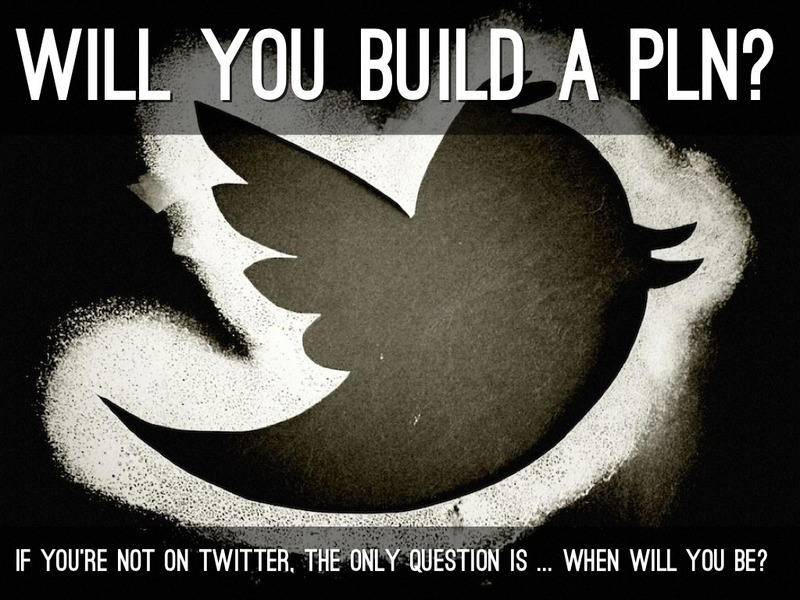 WILL YOU BUILD A PLN? IF YOU'RE NOT ON TWITTER, THE ONLY QUESTION IS ... WHEN WILL YOU BE? 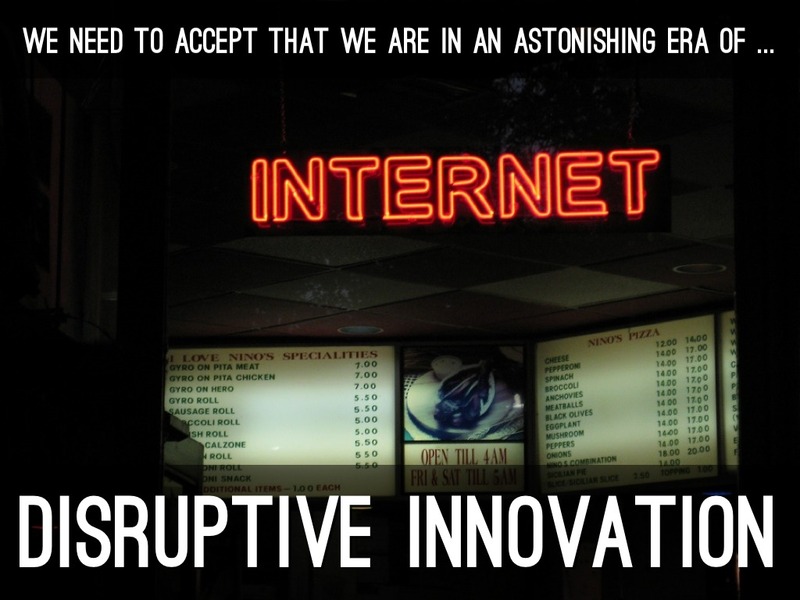 Explain the acronym PLN and how this idea is becoming increasingly important. "Test the waters" and find out how many in the room are active "Tweeters." Use this "screen capture" from my Twitter feed to show that it's not about "what I had for breakfast." 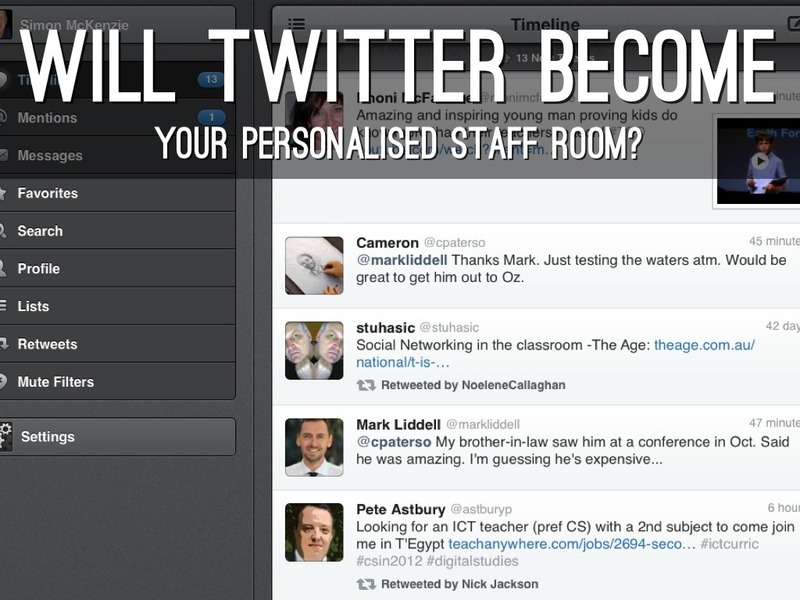 Emphasise in particular the fact that Twitter has become a place for jobs in education to be advertised. Pose the Question: What would you do if in your next job interview a principal asked you to name your favourite education hashtags? 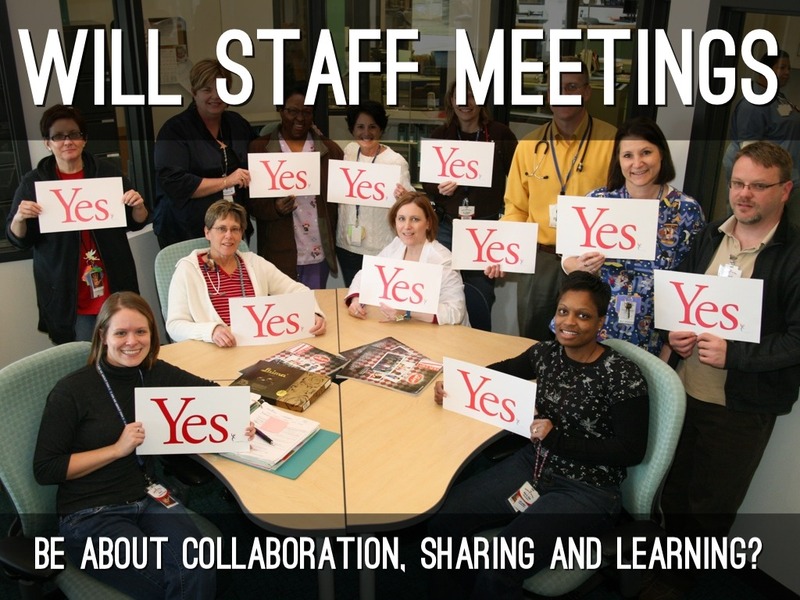 BE ABOUT COLLABORATION, SHARING AND LEARNING? I will admit that this is a personal "bugbear" of mine ... i work in a school that has largely unproductive staff meetings where information is delivered (and there is little if any discussion!) Yes, I'm trying to be provocative but every school needs to put a huge emphasis upon LEARNING. 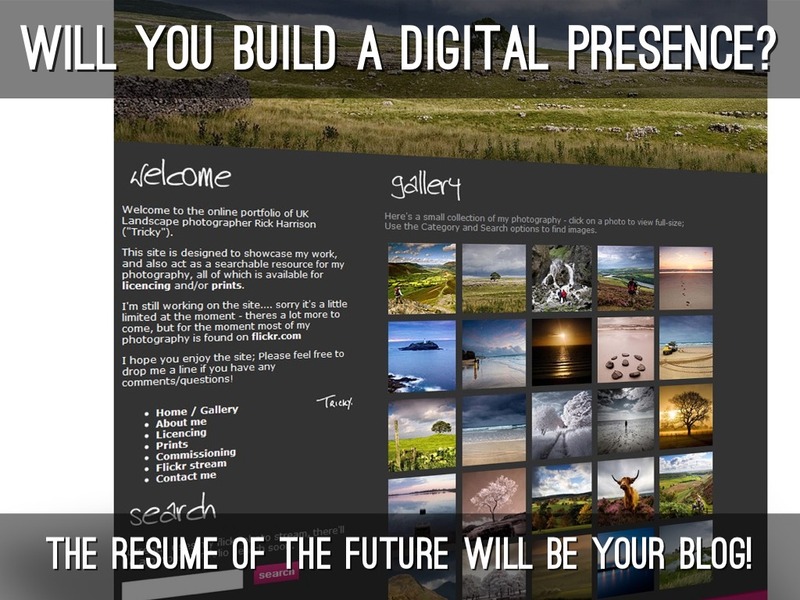 WILL YOU BUILD A DIGITAL PRESENCE? THE RESUME OF THE FUTURE WILL BE YOUR BLOG! Experts agree that a person's "digital presence" will replace a paper CV within the next 5-10 years. Young, pre-service teachers are already being encouraged to build a "digital portfolio" as they prepare for seeking employment. 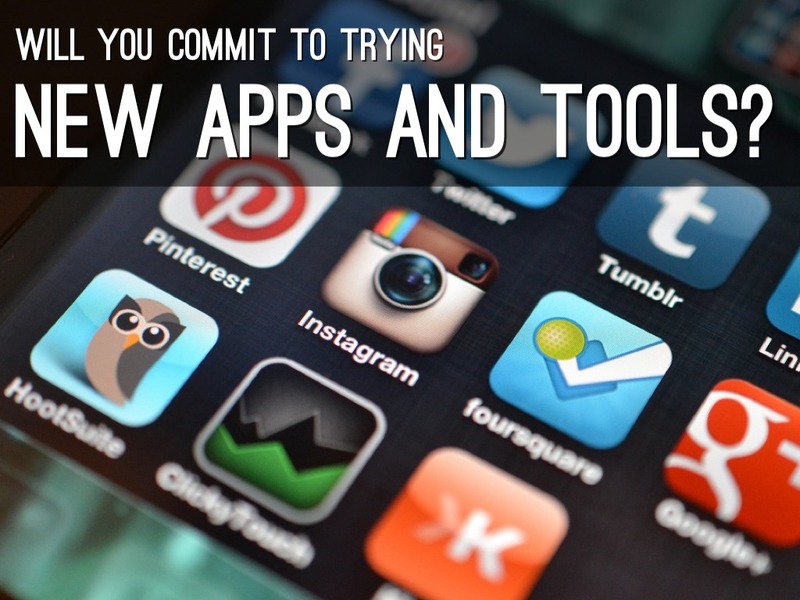 Many teachers continue to avoid testing/using/integrating new tools. 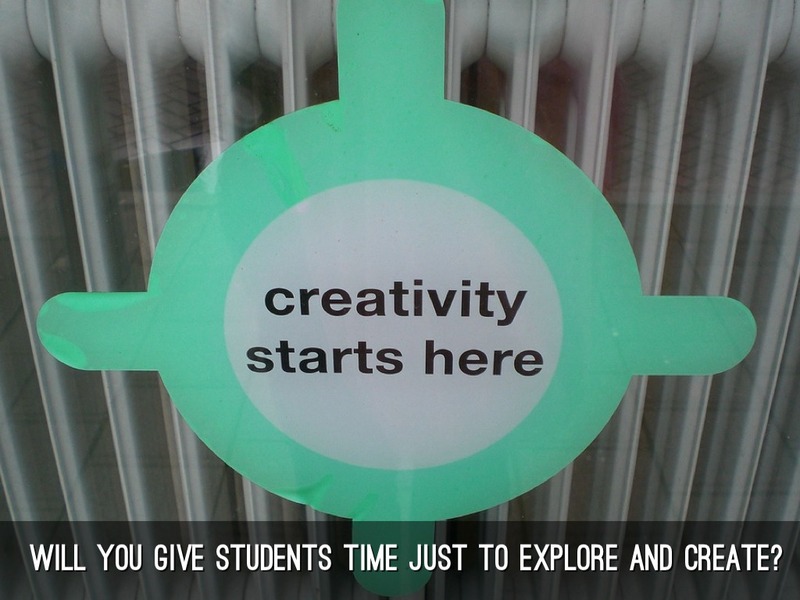 WILL YOU GIVE STUDENTS TIME JUST TO EXPLORE AND CREATE? Refer back to Robinson's discussion of creativity ... and the fact that he believes schools are "killing creativity." 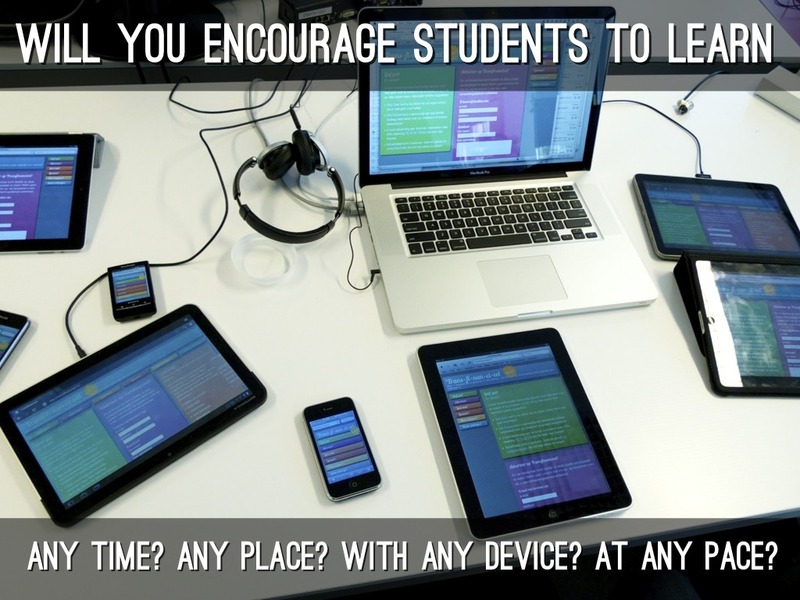 Suggest to teachers that students would benefit from "Innovation Time" or "Appy Hour" where they decide what they want to learn/do. Why must they be compelled to learn what we decide? 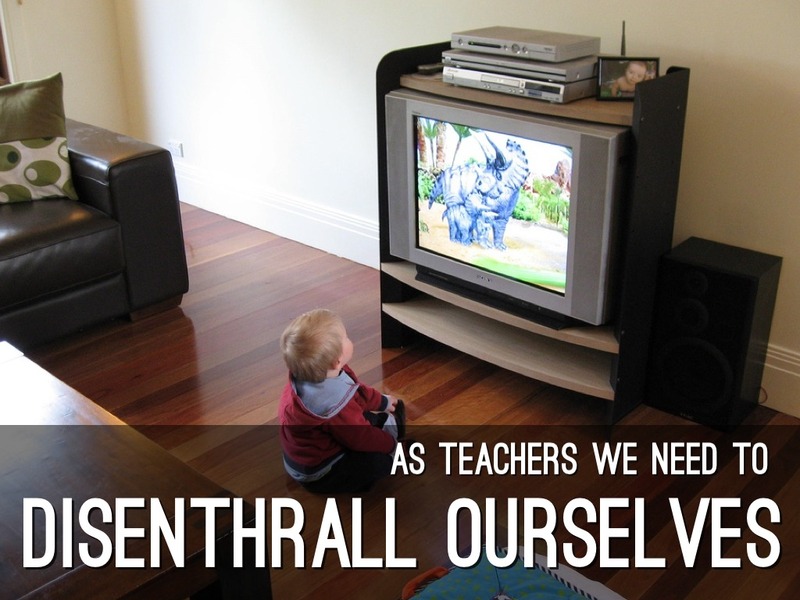 Why be constrained by the extent of the teacher's knowledge? ANY TIME? ANY PLACE? WITH ANY DEVICE? AT ANY PACE? 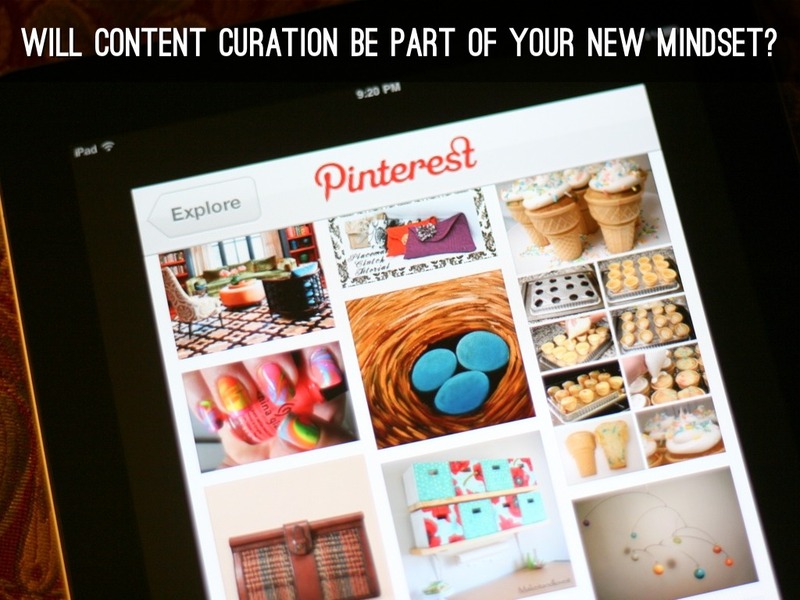 WILL CONTENT CURATION BE PART OF YOUR NEW MINDSET? Challenge teachers to begin "curating" teaching materials ... bookmarking on a computer is so 2009! 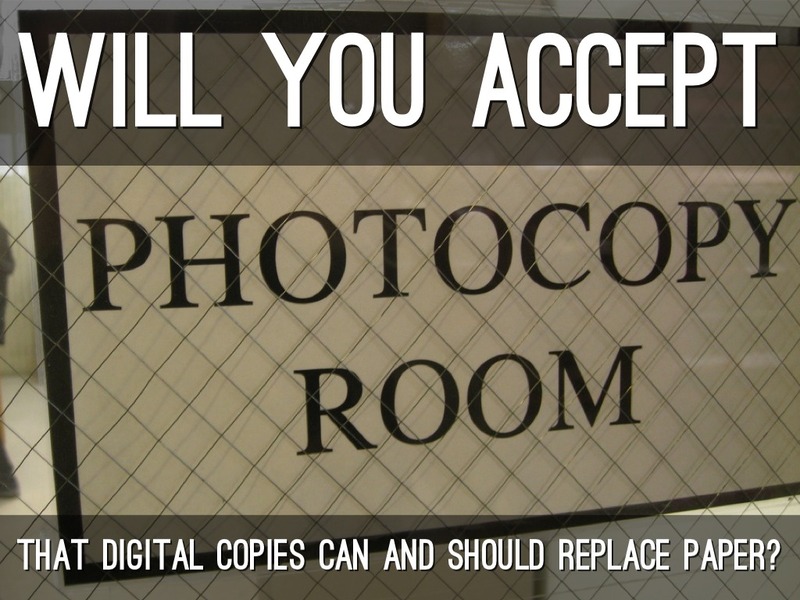 THAT DIGITAL COPIES CAN AND SHOULD REPLACE PAPER? So, I just don't get it ... my school has 1:1 Apple laptops, but in 2012 our photocopy bill was higher than ever before! There are SO MANY simple ways to drastically reduce the amount of paper we use. But it seems that many teachers still see digital copies as having "less authority." Would you ever consider writing material on a whiteboard and then letting students simply photograph this with a smartphone? 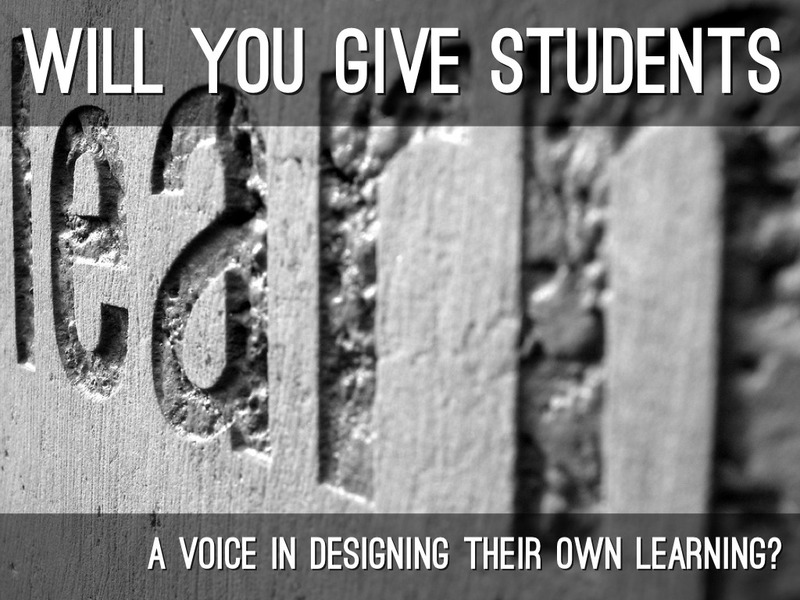 A VOICE IN DESIGNING THEIR OWN LEARNING? ... a slide which speaks for itself! 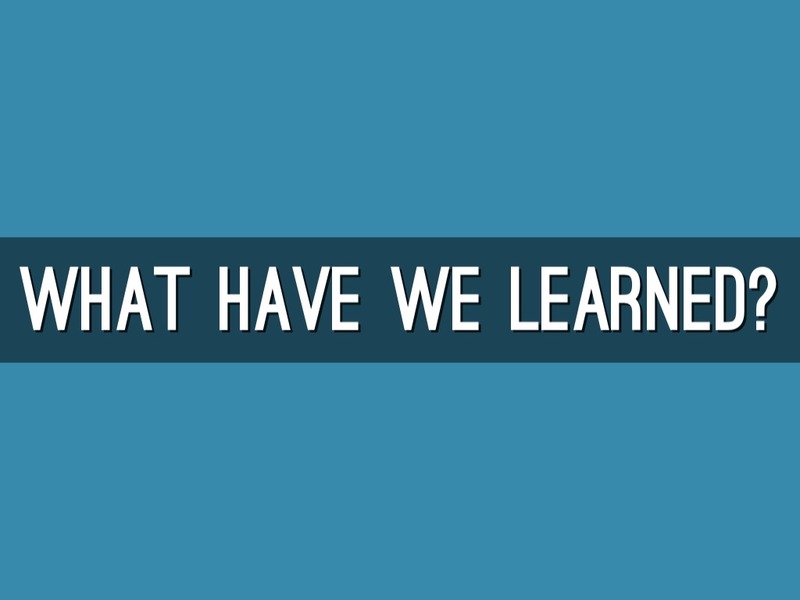 Students should be given input; get to know them, let them tell you what they want to learn. If, for example, there is a choice of 3 units in a subject, why should the teacher go simply with what he or she is comfortable with? When it comes to showing learning ... would you allow students to choose the way in which they present their discoveries? 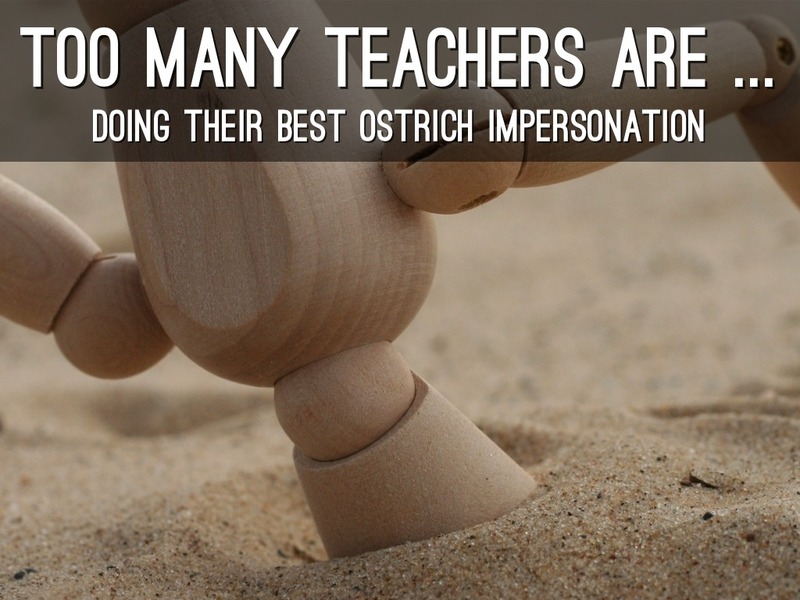 If you set an assignment and get back 30 identical responses, you didn't set an assignment, you gave out a recipe! I read recently of a teacher who removed all the furniture from a classroom and allowed students to set it back up as they wanted ... would you do that? In the next few years classrooms will begin to look radically different ... desks in a neat row is a model from the Industrial Revolution! THE CHIEF LEARNER? 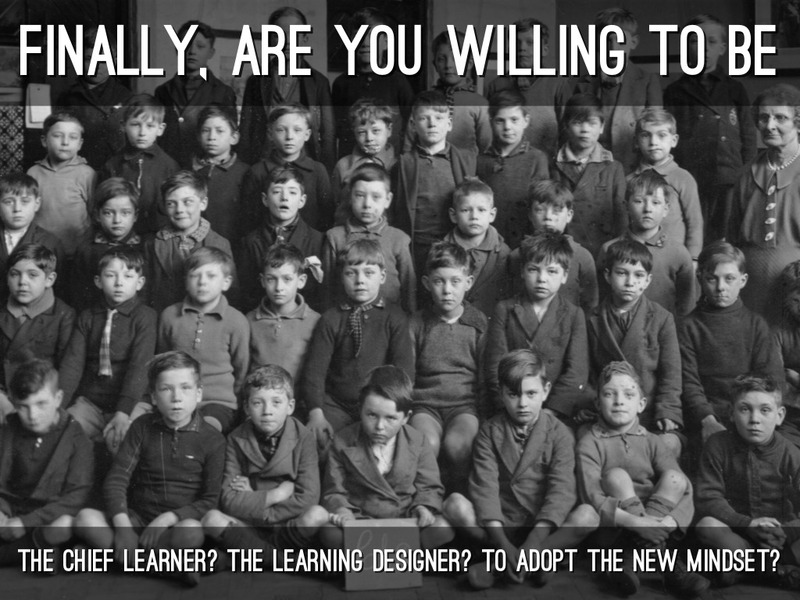 THE LEARNING DESIGNER? 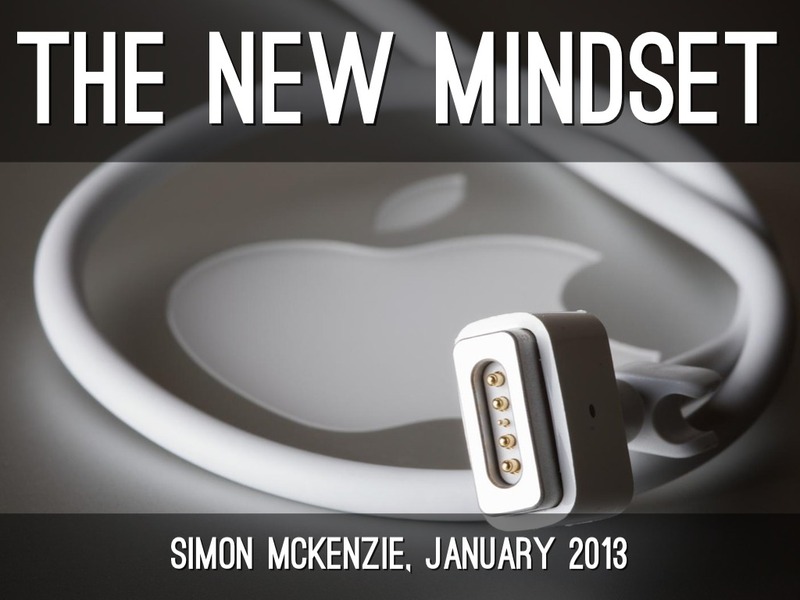 TO ADOPT THE NEW MINDSET? Are you prepared to change your mindset? To even see yourself in a different light? Become the "Chief Learner" in your classroom ... "be a guide by the side not the sage on the stage." Time to choose ADAPTATION or EXTINCTION?